The last 10 years has seen the emergence of Social Media as a powerful tool for marketing businesses online. Facebook, Snapchat, Instagram, Twitter - these words form part of the common vernacular now, to such a degree that to ignore these omnipresent, all conquering tools would be to court disaster for any business. 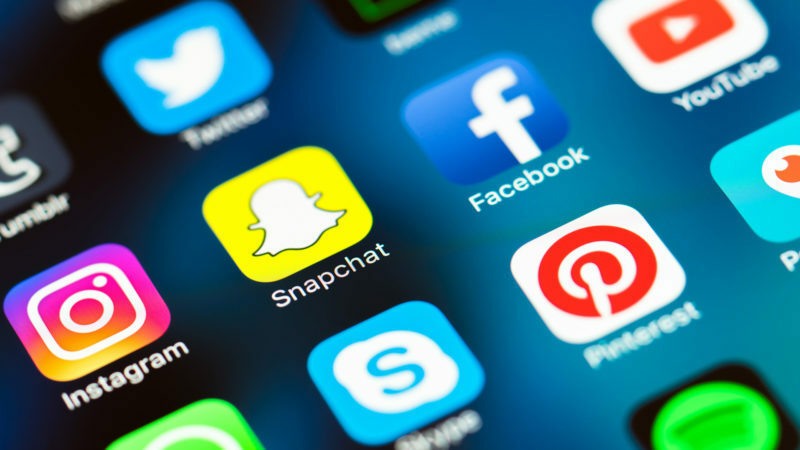 But where does business draw the line in marketing on ‘social’ media? Does the public a at large want to see continuous daily advertisements for goods and services in their news feed or should business simply supplement their more traditional forms of marketing with fun, social, community, sporting or people orientated posts? It’s a fine line but the statistics clearly show that posts featuring staff or community events rather than straight out plugs for business attract a far greater audience and level of engagement and for that reason we try and keep our page lighthearted and people orientated, with a sprinkling of useful information that we are commonly asked about directly. We invite you to like our facebook page, whether or not you have any immediate real estate related plans as we think there is something fun or informative to interest most people.